Over 30 Years in Practice! *Saturday and Evenings by appointment only. An Endodontist performs root canal procedures to save teeth. Both Endodontists and your Family Dentist work closely with each other to ensure that you receive the best quality care. A visit to our conveniently located office can help in determining whether or not you’re tooth can be saved by having a root canal procedure done. In our modern, high tech office we provide care with expertise, compassion, and kindness. 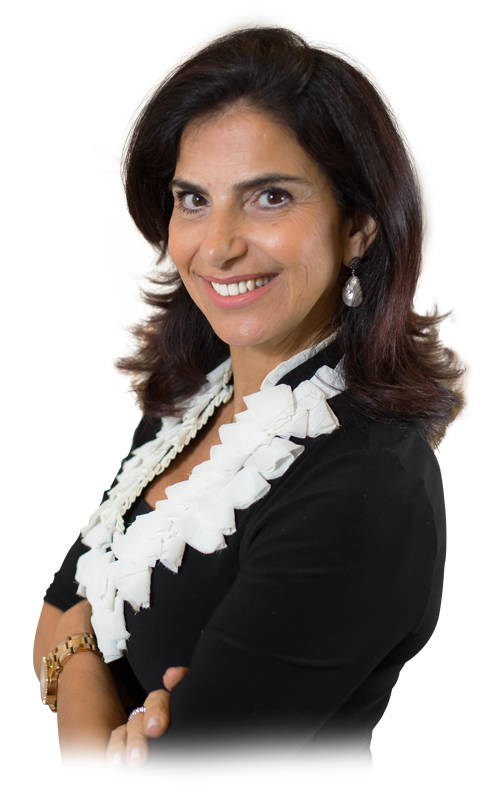 The experts at Alliance Dental Specialists have been in the business since 1983. 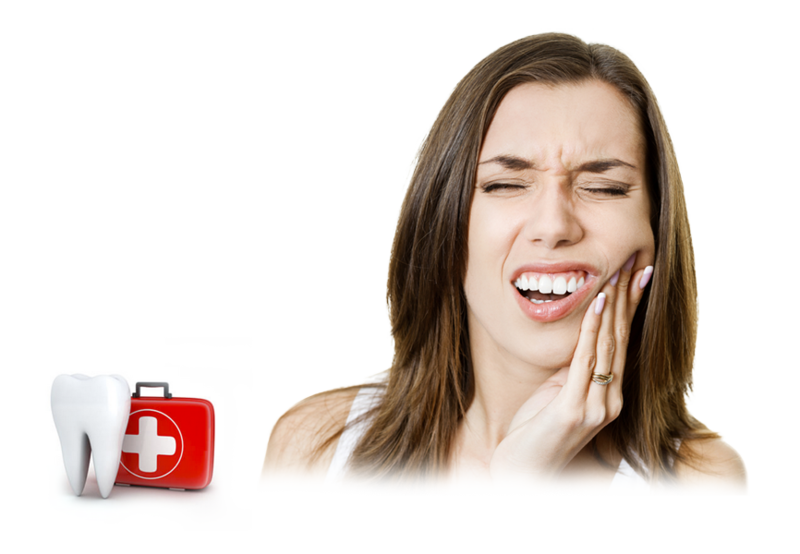 We are dedicated to our patients and we strive to make every visit comfortable and pain free. We have a wonderful team that works great together. Please read what others are saying about us on RATE MDS. We never want our patients to endure pain so we manage our schedule for emergencies to be seen the same day. Please contact us at Alliance Dental Specialists in Oakville. Relief is on the way! 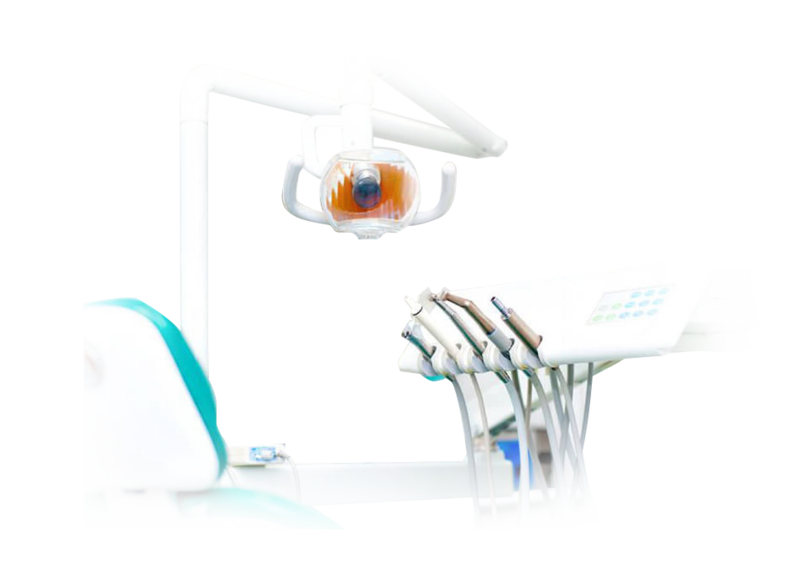 The Powerful Surgical Operating Microscope allows the Endodontist maximum visual control in a remarkably precise manner. 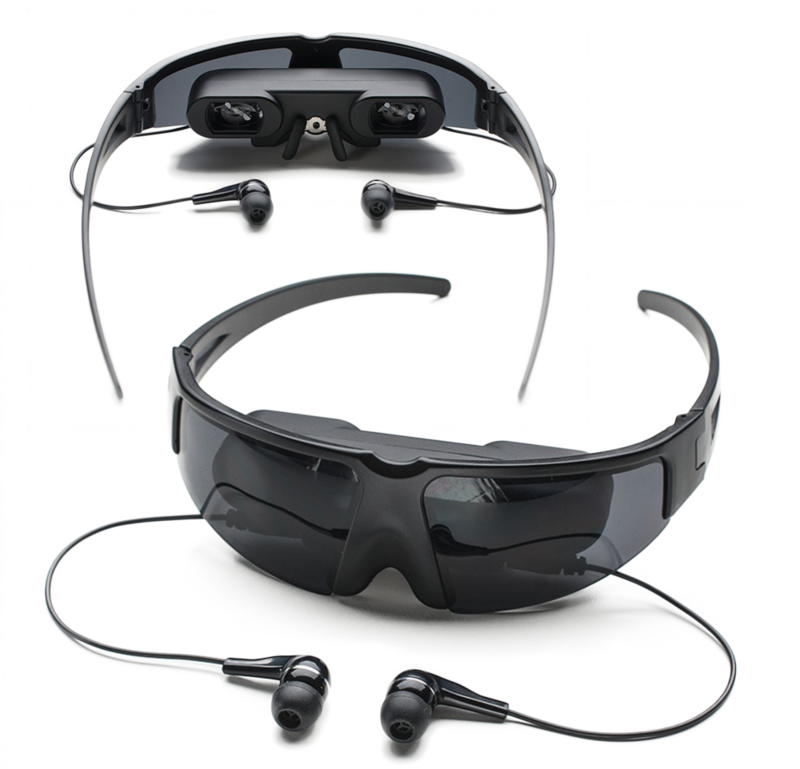 With this technology we are able to more completely treat and more accurately diagnose many complex situations. Living in such a beautiful diverse country, we are able to accommodate for a few languages that are spoken within our borders. We speak English, French, Spanish, Portuguese, Arabic, Hebrew, Farsi and Polish. Arielle Nahmias speaks 4 languages. She speaks English, French, Arabic and Hebrew. We have other staff members that speak Spanish, Portuguese, Farsi and Polish. We want you to be relaxed and enjoy going to the Dentist. Our State-of-the-Art Video Glasses allows you to select a movie or show of your choice from NETFLIX while we do your treatment. 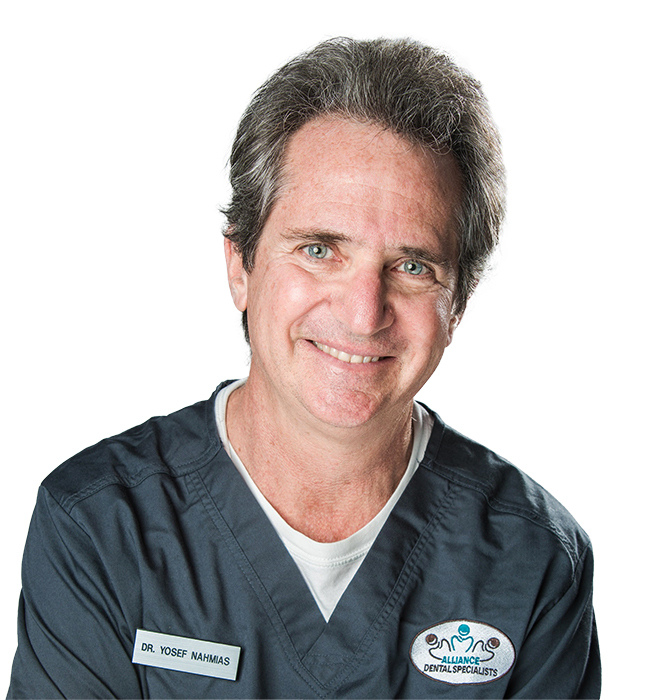 Our doctors work hard to make sure you are completely satisfied with your visit. 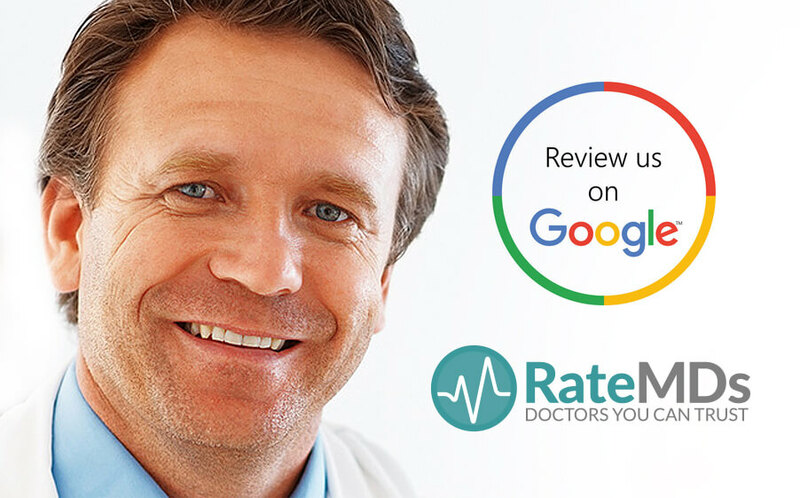 By Rating us on Google Reviews or RateMDs, it really helps others find us. We have a great reputation on RateMDs, but we like to keep our reviews up to date to let others know we past and present visits have been great. 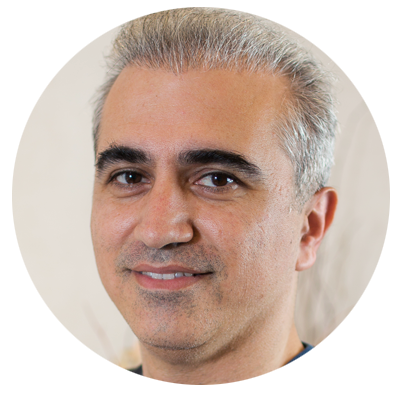 Dr. Ali Fatemi graduated in 2003 from Tabriz University in Iran and also completed his 3 year Endodontic Residency there in 2005. 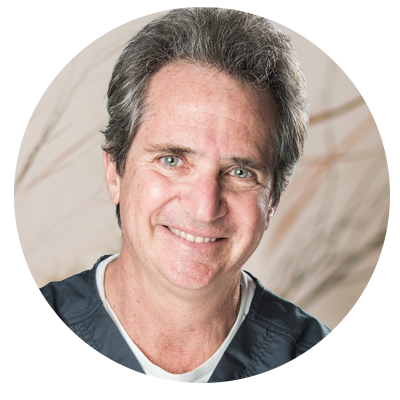 After graduation in 2008, he had a successful endodontic practice for 7 years.